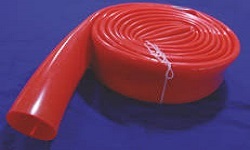 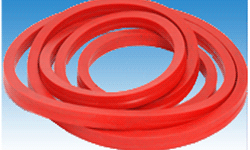 Sun Sil Polymers Pvt Ltd is one of the India's largest manufacturers of Food Grade Silicone Rubber Products. 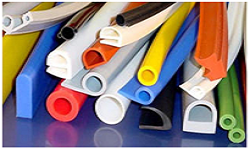 We were established in Bangalore with a mission to bring revolution in India's polymers sector. 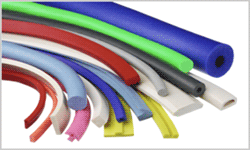 Since our inception we have been growing rapidly and steadily across the length and breadth of the country. 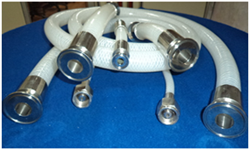 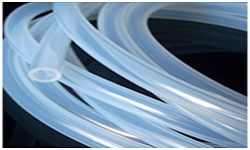 Through our excellent, tailor made and customized silicone rubber products we have made significant impact in Pharma, food, medical, oil, chemical, heavy engineering, electrical, thermal power plants and many other industrial sectors. 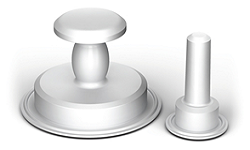 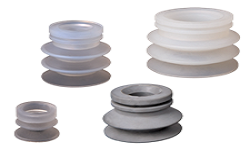 Looking for FDA Grade Silicone Rubber Products? 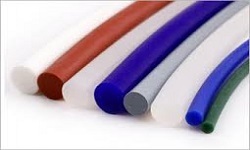 Sun Sil Polymers Pvt Ltd is one of the India's largest manufacturers of FDA grade platinum cured silicone tubing, food grade silicone transparent braided hose, silicone FBD gasket, viton rubber O rings, thunder hose, neoprene fbd gasket, silicone door beading gaskets, pipes, sealing gaskets, coffee vending silicone tubing, silicone inflatable gaskets, PTFE envelope gaskets, bellows, diaphragms, tri-clover gaskets, cords, strips, endless silicone gasket, extruded door gaskets, silicone sheets, silicone sleeves for corona treater, flexible ducting hose, coffee vending machine silicone tubing and many more. 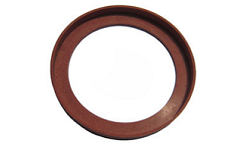 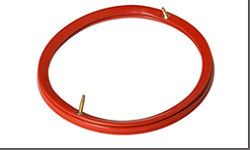 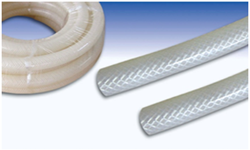 We are one of the largest silicone gasket manufacturers in India.